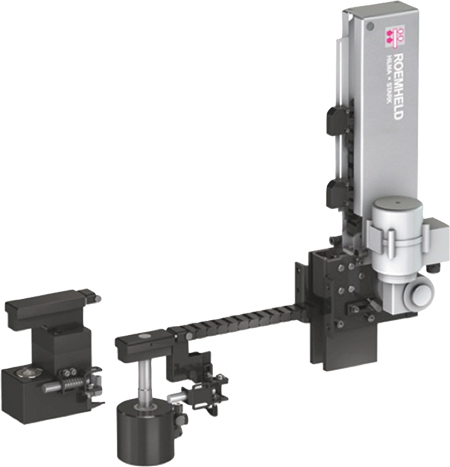 Hilma's new Flexline rapid-clamping system is designed to automatically clamp various-sized dies on the press slide. The system's modular design makes it suitable for most presses and die sizes, and it’s ideal for retrofit or new press installation, single machines or automation of entire press lines. The Flexline system uses motor-driven push-pull chains to automatically move the clamp from the parking location on the edge of the slide to the clamping point on the die. To ensure that a metalformer receives the optimum solution for its needs, a product configurator is used, with input data such as clamp type, clamp force, single or double acting, drive-chain length and motor selection.